Empower employees to work smarter, faster and better. 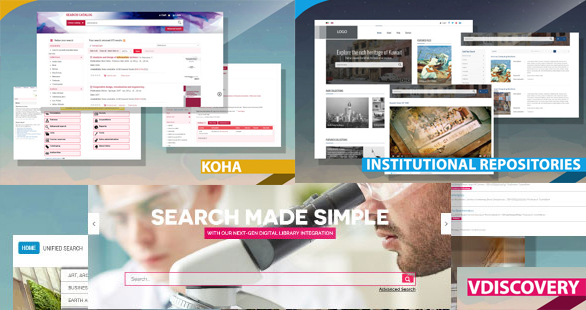 Providing cutting-edge library systems and customized solutions like Electronic Resources Management (VDiscovery), Integrated Library Systems, Digital Libraries, Learning Management Systems etc. Laserfiche offers a scalable Enterprise Content Management solution (ECM) with Business Process Management that answers all your needs across all departments, divisions and sites. 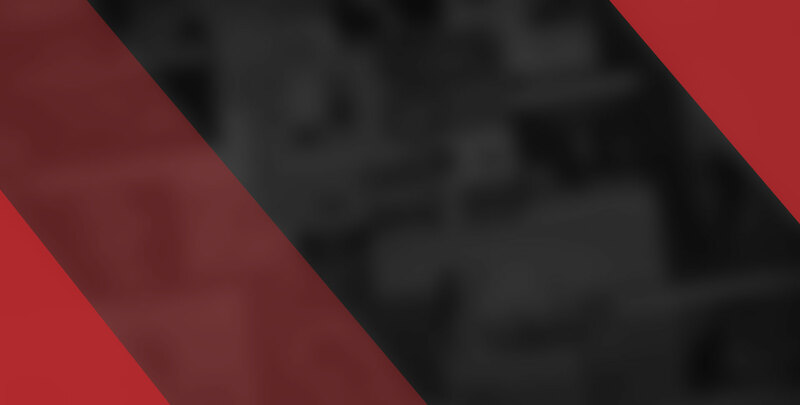 world’s leading language solutions provider and a trusted name in the STM industry. 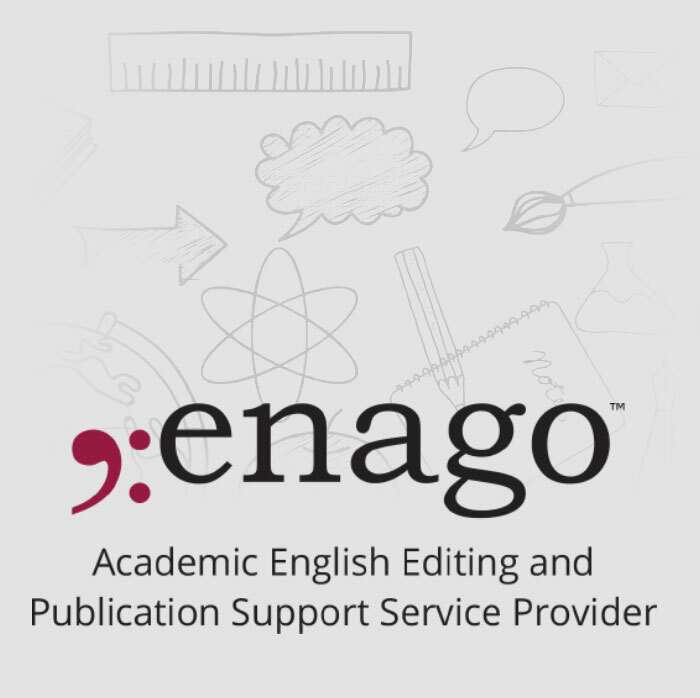 Enago helps ESL authors from 125 countries with one of the largest English editing teams in the world. We have with us 850 native English editors covering 1,117 subject areas. 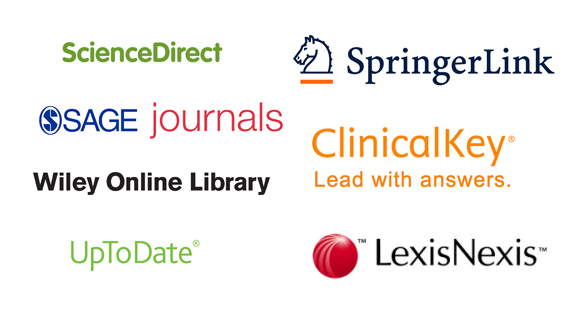 With offices in US, Japan, Korea and India, we have edited over 365,000 manuscripts and assisted more than 81,000 authors to enable them get published in international peer-reviewed English journals.